This is the 3rd in a series of five travel articles written about select locations in Mexico. These select locations are Oaxaca, Manzanillo, Guadalajara, and Colima. More recently we have written an article on Xcalak located on the border of Mexico & Belize. Guadalajara is city of about 1.5 million people in its central core, with estimates of up to 4.5 million people including the suburbs. Even though there are so many people living in Guadalajara, I did not get the impression that it was a large city. For the most part, the city has left their large historic district intact and the new buildings are built in particular areas towards the outskirts. 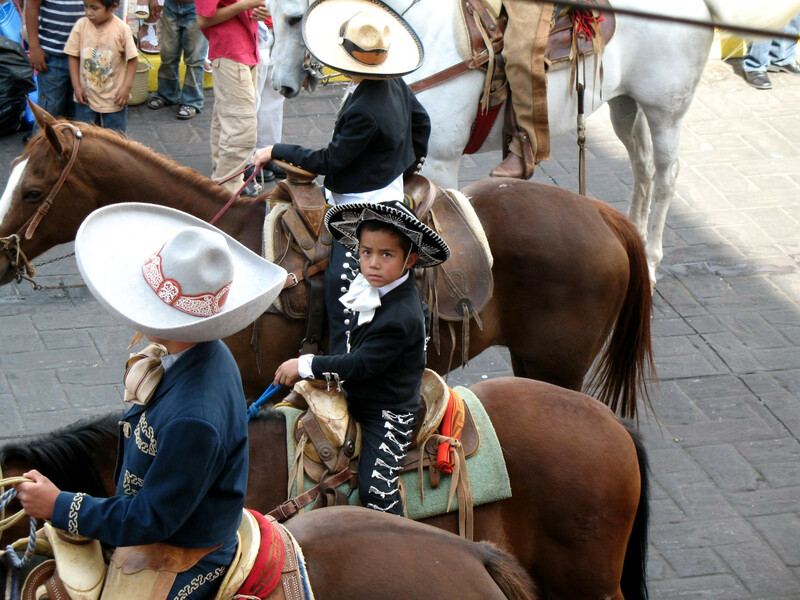 Guadalajara was established in 1530, just 38 years after Christopher Columbus landed in the Americas. Guadalajara is located at 5091 feet yet spring like conditions prevail year round. It is far south enough that the latitude provides a moderating influence on the climate, despite its relatively high altitude location. However, once every hundred years or so, it snows in Guadalajara. Incredible as this may seem, it snowed when I was in Guadalajara. Several days after this occurred on my travels throughout the city and nearby towns, I could see terrible damage to the tropical plants, such as the bananas, papayas, and mangoes. All the bougainvillea’s and other plants were clipped by the frost. What is very nice though, is that several days after the snow, I was laying out on the top of my hotel roof catching some rays on a 75 degree F day. Today Guadalajara, despite its feel of a small town is plagued with terrible air pollution. Although not as bad as the air quality in Mexico City, it has truly become a problem. I noticed the bad air quality when I was in the historic part of town, but it did not really effect me until I traveled to the outside of town and was enveloped in a thick orange black cloud of pollutants. I was there in mid day and the sun was almost blotted out due to this tremendous pollution. It hurt your eyes and stung at your throat and the only way to escape it was to continue driving for many miles outside of the main valley of Guadalajara. Part of the reason for the high pollution is that the citizens of Guadalajara have one of the highest person to automobile ratios. There is one car for every four people. The historic section located in the heart of the city is surrounded by six different plazas. These plazas are a great place to relax, walk or watch people stroll by. You would never know that you are in a city of several million people when you are walking through these plazas. Many of the streets in these plazas are cobblestone. There are always the ever present street vendors selling their goods in these plazas. 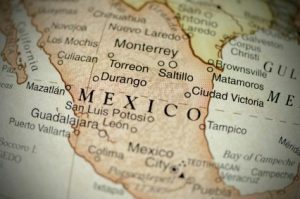 When you are traveling in Mexico, things will go wrong, whether they be with travel logistics, the food, language barriers, car reservations or your expectations of how long something should take when in actuality it takes 2 or 3x as long to complete. These problems are especially exacerbated in large cities. You can only plan so much and make so many reservations. No matter how much you plan and stick to details, these problems will surface. You just have to expect them and try to be flexible. 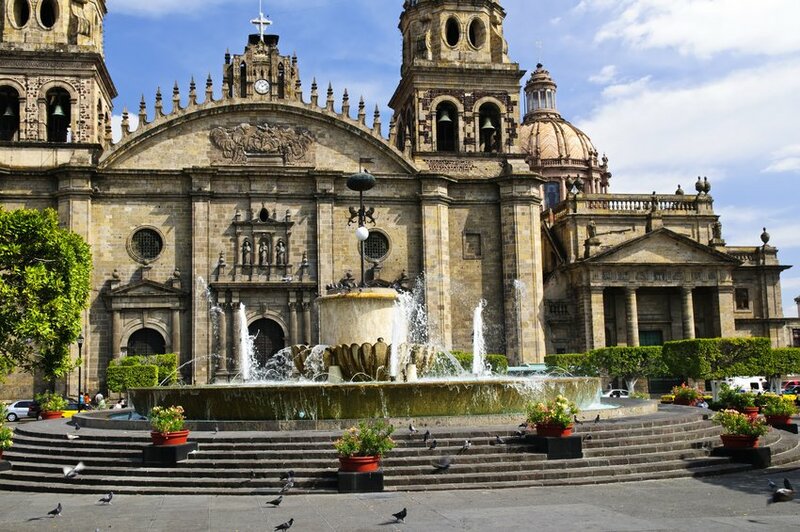 For a city the size of Guadalajara and due to its spread out characteristics, I would recommend using taxis or buses. Buses are much slower and less expensive then taxis, but from personal experience because of time restrictions and ease of travel, taxis are much easier. Usually you can give a taxi driver the name of the location (whether it be a hotel, restaurant, or attraction) and they are usually able to find it rather quickly. If they aren’t familiar with the location, give them the name of the road that it is on, and that should do that trick. Traveling with more then 5 people and using a taxi could be a problem. I found that five people was about the maximum limit for the small taxis. Any more then that would require several taxis. The Miguel Hidalgo International Airport is located 11 miles southeast of the main city center. There are many airlines that fly into and out of this airport. Several airlines even offer direct flights to Guadalajara to and from this airport. 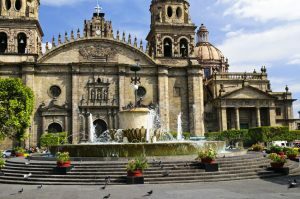 Airport Transportation Services offers transportation to and from the airport to locations in Guadalajara. A fee is paid at the airport to the driver and is verified at a booth before departing. To use this service call one of these Phone Numbers: 3-612-4278, or 3-612-4308, or 3-612-9339. They say Mexico is over rated but its one of the most beautiful places I have been too! The locals are friendly and the food and the beaches are to die for. Helen – couldn’t agree more, and the weather is nice in the northern hemisphere winter months!